a special proprietary combination of carbon and special Cerra Water-ceramic balls. These Cerra Water-transformational balls are made from a variety of inorganic minerals, semi precious stones and crystals. These bio-transformational balls are proprietary for the manufacturing process, equipment and composition of what is in the cartridge. No one else can replicate this process or the balls. Although made of minerals there is no detection of heavy metals according to the tests done by FDA certified lab. add magnesium, calcium, zinc, potassium to make mineralized alkaline water in a ionic form. emit a natural far-infrared ray which is very healthy for the body by stimulating the body to remove toxins and natural healing abilities. emit negative ions which is necessary for survival. The electro-magnetic frequencies and toxics in our environment ( air, food) destroy the negative ions which are necessary for good health. emit a unique natural fine vibration of piezo electric to energize the water. Our Biometric Frequency Infusion Technology ( BFIT) -erases all the negative frequencies and adds over 18,000 healing frequencies to the water. Nano Silver Anti-bacteria Ball- Most filters just use ordinary carbon which is a breeding ground for bacteria. When water is run thru the carbon filter and left overnight it now become a pollutant for your water. The Cerra Water Cartridge has a proprietary nano silver anti-bacteria balls that is bacteria resistant and anti -fungal. 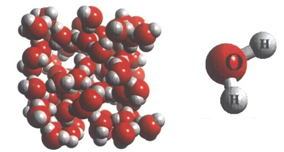 Nano means that its very small size, the particles are between the size of a molecular and DNA. The nano silver anti-bacteria balls interfere with the metabolism of up to 650 species of bacteria to stop them from breeding thus destroying any germs. These are found to be over 99% effective. Nano Silver will combine with the cell walls of pathogenic bacteria, will then directly get inside the bacteria and deactivate them, to block inhalation and metabolism and suffocate the bacteria. Nano Silver will not expire. Light, heat and radiations will not affects its healing qualities. Activated Carbon- made by natural coconut carbon with the essential effect of to improve taste, reduce odour and chlorine. The anti-bacteria balls are mixed into the carbon insure that is a bacteria resistant. 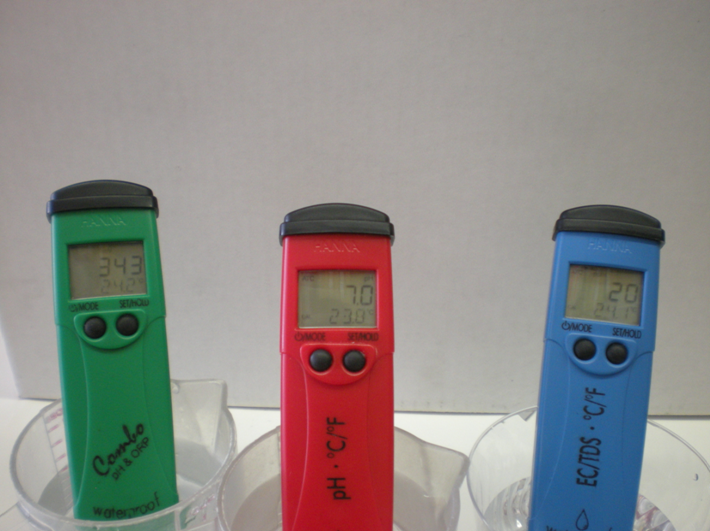 Independent certified laboratory tests confirm that the cartridge reduces chlorine, heavy metal and other pollutants. WQA S-200 NSF/ANSI 42 Chemical Reduction certification. ORP over filter life: (Red is Cerra Water, Blue is Source Tap Water). Results show that ORP starts around -250 (good) and get as high as -348 (excellent) and over filter life maintains a healthy consistent level of anti-oxidants. These are realistic results and not some false claim that -600 will be held over the filter life as some other companies . Micro-clustering- is the transformation of water to make the water cluster smaller thus enhancing the ability of the body to absorb water and nutrients. Korean Institute of Science and Technology confirms micro clustering thru a NMR- Analysis ( Nuclear Magnetic Resonance) show that the normal tap water has a cluster size of about 100- 130 (Hz) H2O molecules. 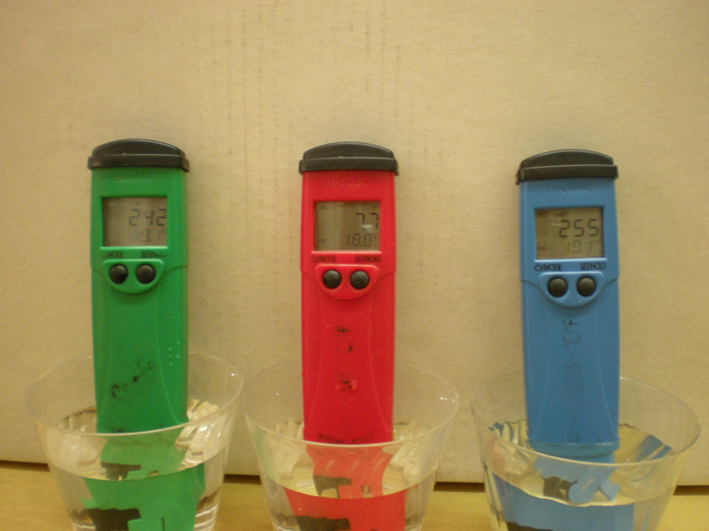 After passage thru the Cerra Water filter the cluster size is reduced to 50 (Hz) H2o molecules. All companies that sell electrical ionizers claim to micro cluster but have never provided any NMR test results. NMR is the only scientific proof of micro-clustering. Supplies health sustaining minerals such as Ca, K, Zn, Mg to the body. 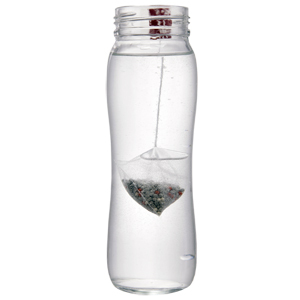 Contains smaller Water Clusters(51.497 Hz) that hydrates the body up to 3 -6times more effective than normal water. Facilitate nutrients and mineral absorptions efficiently. Promotes general well-being by restoring the body. BPA/ BPS Free- plastic is SANS which has no polycarbonates (which can leach dangerous chemicals.) It falls under the good #7 plastics for food safety. Many companies that claim to be BPA free have just substitute with BPS which is just as toxic since it still contains the same bishphenol chemicals. The Cerra Water pitcher has the safest plastic (almost like glass) that you can get today. SAN is higher quality plastic with increased strength, rigidity, toughness and temperature and chemical resistance. German TUV certification for food hygiene and safety test. 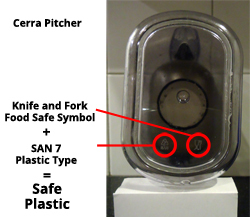 Food Safe- the “food grade” symbol (a glass and fork symbol) on the bottom of the pitcher indicts that it is safe for use of food and beverages. 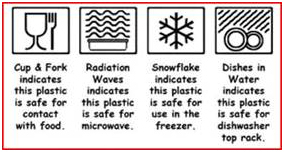 This standard symbols issued by authority’s/institutions, such as the FDA (Food & Drugs Administration), EFSA (European Food Safety Authority), SPI (Society of Plastic Industry). Some manufacturers seeking to save money have switched from BPA to BPS. BPS is a BPA analogue with the same bisphenol chemical class-which may be every bit as toxic. This allows companies to claim that they are now “BPA-free,” and technically, they are but they still contain bisphenol! Our Cerra plastic pitchers are also BPS free as they don’t contain any polycarbonates. We prefer this German TUV certification that confirms there is no leaching rather than just counting on the plastic type category number. To insure the container of food and beverage packaging is safe it should be labelled with; the standard symbols issued by authority’s/institutions, such as the FDA (Food & Drugs Administration), EFSA (European Food Safety Authority), SPI (Society of Plastic Industry). Symbol 'Food Grade' a glass and fork symbols indicating that the container is safe to use for food and beverages.Look for the cup and fork symbol on the bottom of the pitcher. The tap water used was a good quality potable water processed by local municipality. 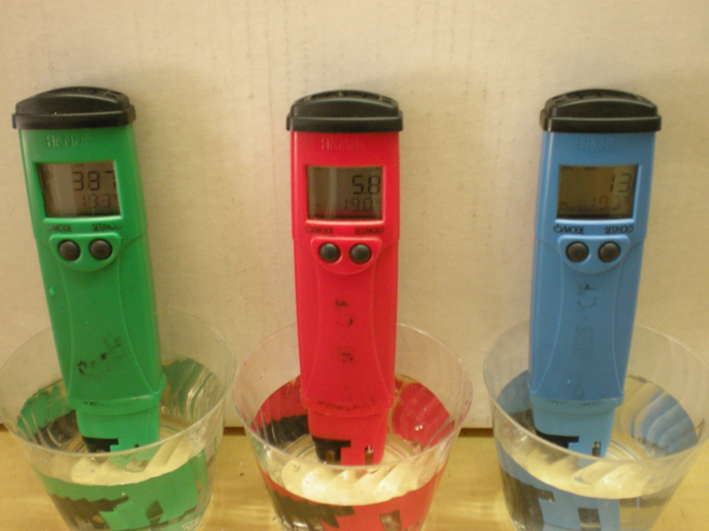 Test results will vary depending on your local source water quality. The below are typical indicative testing results. 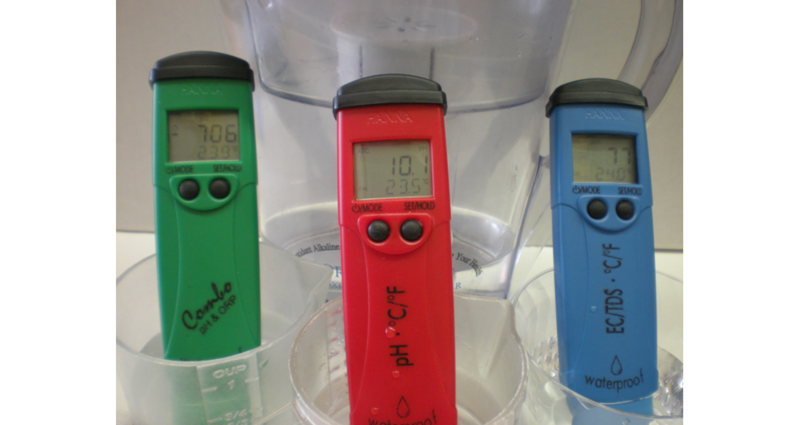 How Do Other Types of Filtration Differ From Cerra Water? Works for removing everything from the water ( fluoride, cryptosporidium, and pharmaceuticals )but in the process it removes all the healthy minerals making the water very acidic and high in free radicals. Free radicals increases cellar damage and degeneration. All this can be addressed by running RO water thru the Cerra Water pitcher to create alive, anti-oxidant alkaline water. 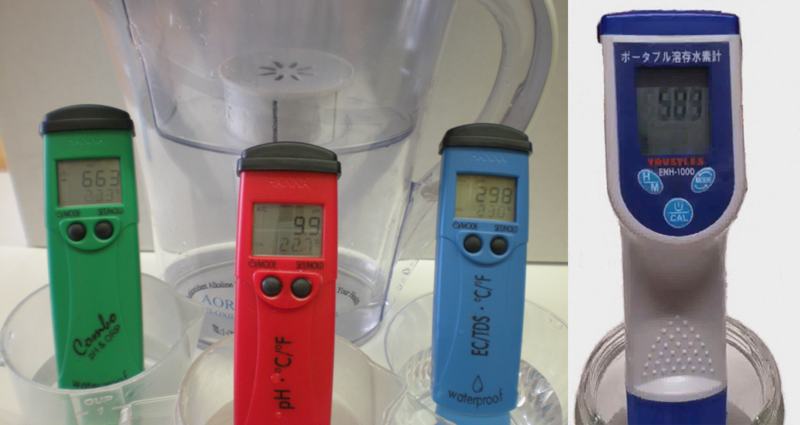 RO water is very aggressive water but by running it through the Cerra Water pitcher it absorbs the ionic Cerra Water minerals and the anti-oxidants creating very clean, alive healthy water. 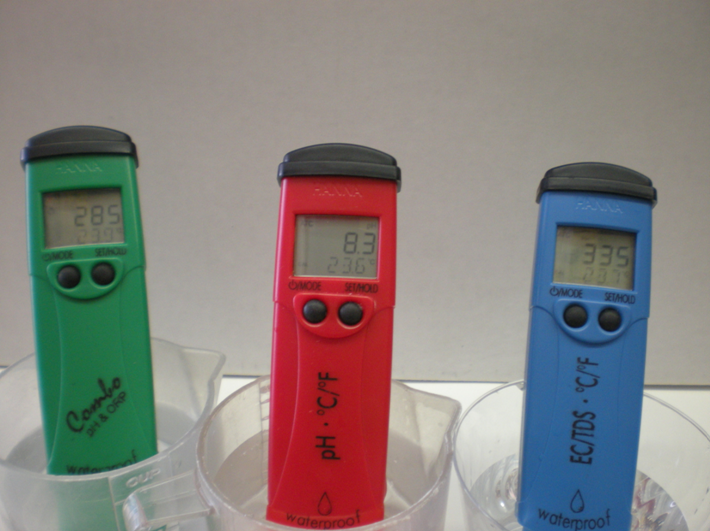 Contain specialized resins that remove copper, mercury, cadmium, chlorine etc. These resins turn the water more acidic and increase free radical damage. One of the advantages of the Cerra Water pitcher is that it can take very clean but acidic water and make it anti-oxidant alkaline water. 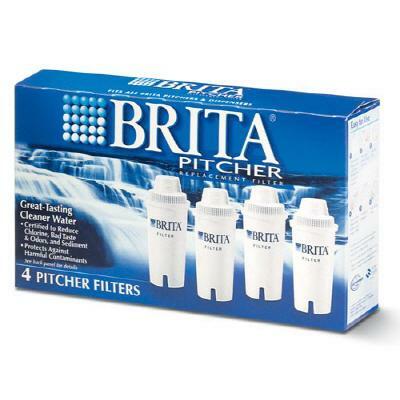 Cerra Water cannot put these other Brita type resins into our cartridge as they would destroy its ability to create alive anti-oxidant alkaline water. Is All Alkaline Water The Same? It is very easy to create alkaline water by adding baking soda, cheap calcium or even bleach! These other alkaline waters lack the health benefits Cerra Water provides. 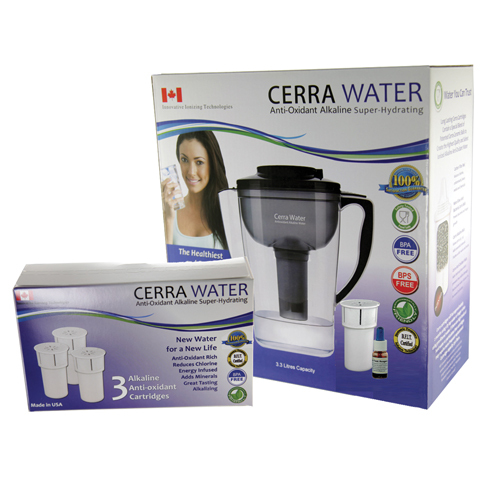 The secret behind Cerra Water is the 6 step process, and the select essential alkaline minerals added and the ionic form they come it which allow the body to absorb them improving your health. Lab results prove that the minerals magnesium, potassium, zinc with a bit of calcium are added to our Cerra Water. This ideal ratio of minerals supports a healthy functioning nervous system and body. Magnesium is our biggest nutritional deficiency today so that is why Cerra focuses on adding this very important mineral. All the minerals are ionic to insure maximum absorption. Ionic means the molecule has a negative charge just like Cerra Water has. In order for a mineral to be absorbed it must be absorbed into the cells. This can only be done though pass by the cell gate keepers, the aquaporins, which are positively charged. Just like magnets this means only molecules with a negative charge can be absorbed. How is the Cerra Pitcher different from an Electrical Ionizer? 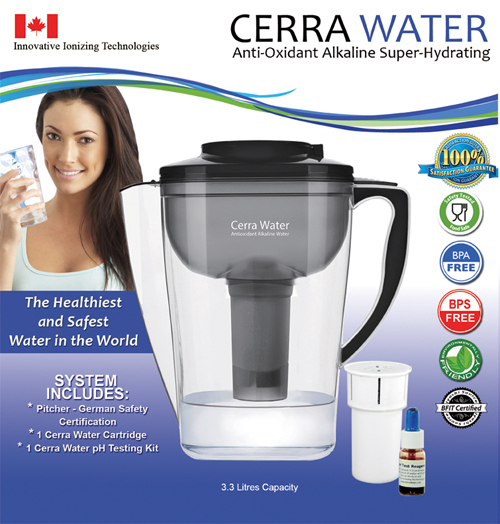 How is the Cerra Pitcher different from the other Alkaline Pitcher found in store or online? We have prepared 2 comparison charts and summaries highlighting the major and important advantages the Cerra Pitcher has over both. Heavy Metal Removal Yes N/A ? Cerra Water is able to do everything an electrical ionizer can do and more at a fraction of a price. 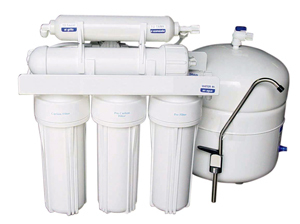 The process is more natural and adds more essential minerals to the water than the electrical ionizers. The Cerra Water Pitcher is also safer as it can reduce more contaminants and is made of food safe plastic unlike electrical ionizers which use non food safe plastic in all their tubing. Cerra Water is taken through a natural process which mimics mother natural compared to running electricity through water which is very unnatural creating unstable electrically charged water. Before electrical ionizers may have been a good choice, when they were the only choice available, but now are outdated technology where the Cerra Pitcher outperforms in all ways. Also very importantly electrical ionizers emit harmful EMF’s (electromagnetic fields) which have been shown as harmful to human health. This is a serious concern for all electrical ionizers including the hydrogen producing types. It is best to avoid harmful EMF’s whenever you can. The other alkaline pitchers are primarily made in China which is why they are so cheap. This cost savings comes at the cost of non food safe plastic which can leach chemicals into your water and filter media which can contain other toxic elements. 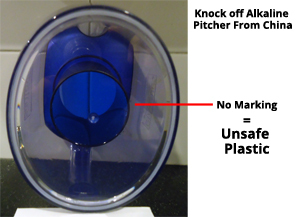 The other alkaline pitchers contain no official independent safety testing because they would not meet the standards. Even though these alkaline pitchers are found in health food stores it does not mean they are safe.